The Apple Event held at the San Francisco Today on Wednesday. The Live streaming has telecasted in the official website of Apple (www.apple.com) on September 7, 2016. All the gadget lovers and some officials have marked their presence at the live event spot, Bill Graham Civic Auditorium. Here you get the iPhone 7 Launch details, global release date, and specifications. The Live streaming is available, but it has some requirements. As you can able to watch it, if you have any one of the following supportive devices as iPhone, iPad, Mac, iPod Touch, Apple TV and Windows 10 PC. Abou the new launch of iPhone 7, we all already aware the iPhone 7 rumors with the complete specifications. But, today is the official confirmation about the Apple iPhone 7 launch and Apple Watch. 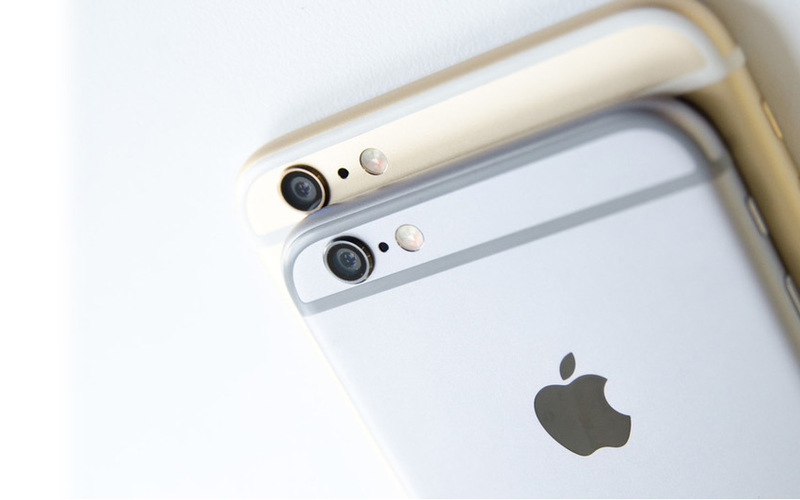 As per the rumors, the iPhone 7 may available with additional two new colors such as silver, rose gold and gold. It may available with 32GB, 128GB, and 256GB memory storage. And, it compromised the traditional headphone jack along with Water-proof. As of now, from the dark tweets of Apple, it is confirmed that the rumors of iPhone 7 are true. Here we have two official tweets of Apple. Two all-new cameras that shoot as one for high-res optical zoom at 2x. New cameras. Water-resistant. Stereo speakers. Longer battery life. This is 7. Check our Next post to know about complete iPhone 7 Specifications. Thanks.